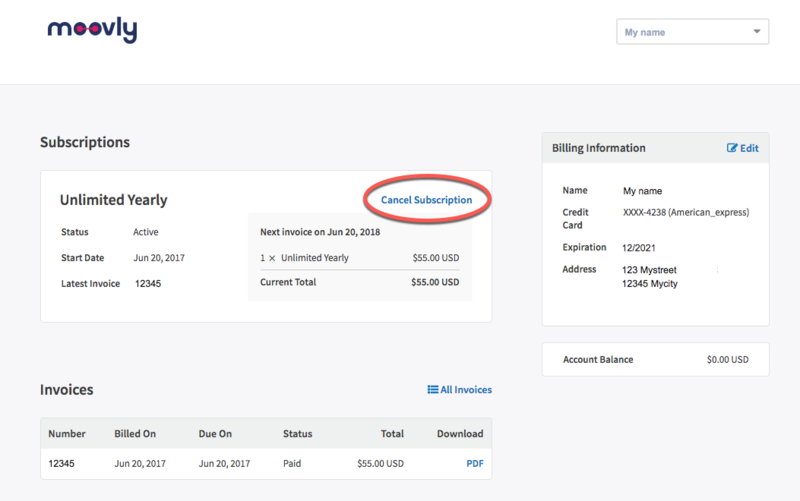 How to cancel the auto-renewal of a paid subscription? When you sign up for a Moovly subscription (e.g. Pro, Edu Pro or Enterprise), it is renewed automatically at the end of every period (month or year). We do not offer a refund upon cancellation or termination of a subscription, as stated in our Terms & Conditions, which you are requested to accept upon registration. You can cancel your subscription at any time. 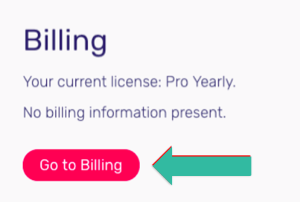 When you do so, you will cancel the automatic renewal of your subscription on the expiration date. Until that date, your current subscription will remain valid. Your subscription will stay valid until the end of the current period but will no longer be renewed automatically at the end of this period. Finally you will receive an email to confirm the cancellation. Important! If your subscription has expired, your account will fall back to a Free Trial account, with many functions disabled. These can only be unlocked by subscribing again. 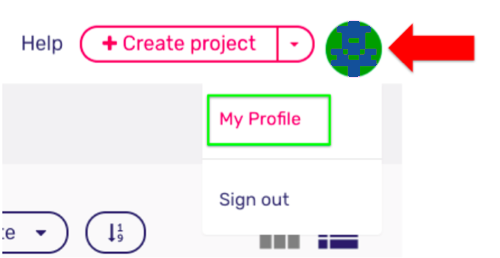 How can I delete my Moovly account?